JTC Celebrates 50 years of Hawaii Pacific University — Jack Tyrrell & Company Jack Tyrrell specializes in Kakaako, Honolulu, Hawaii luxury condo projects. 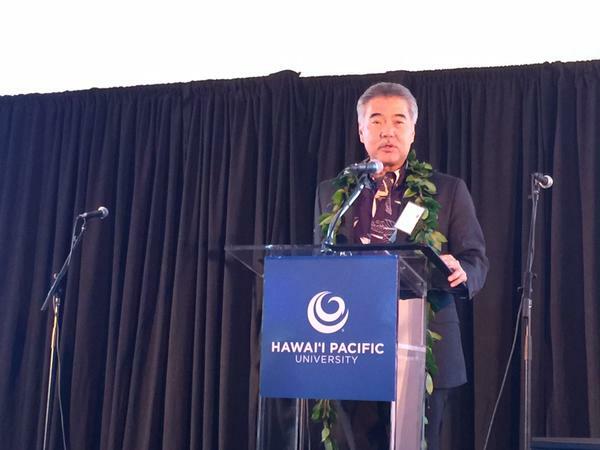 A pleasure to celebrate the 50th anniversary of Hawaii Pacific University at their Trustees' Dinner on Thursday, September 17. It was a great evening spent with clients and friends, celebrating all HPU does for our community.